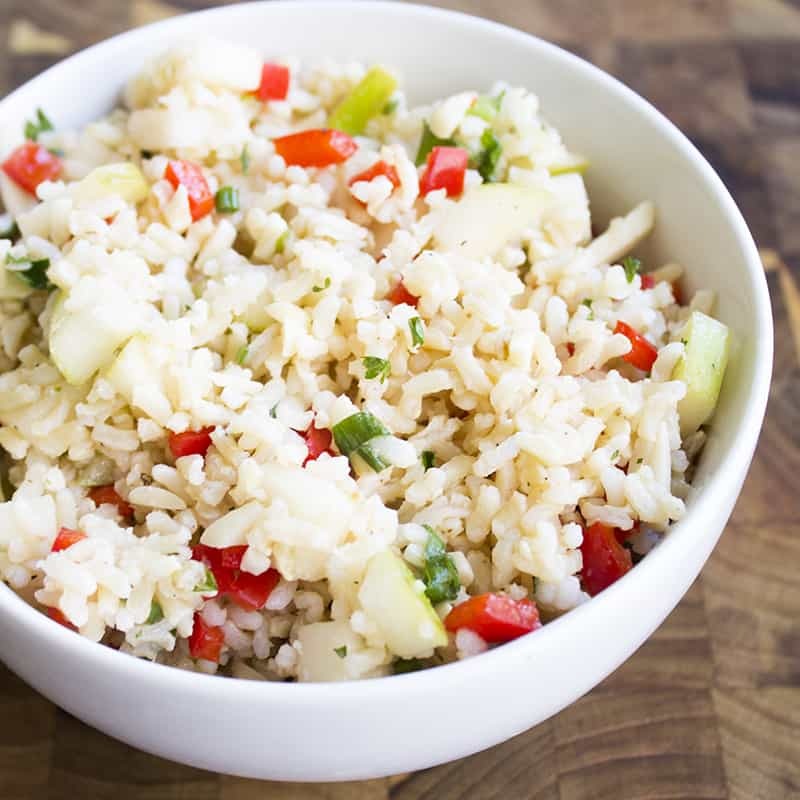 Everyone goes back for seconds when I serve up this Brown Rice & Apple Salad! 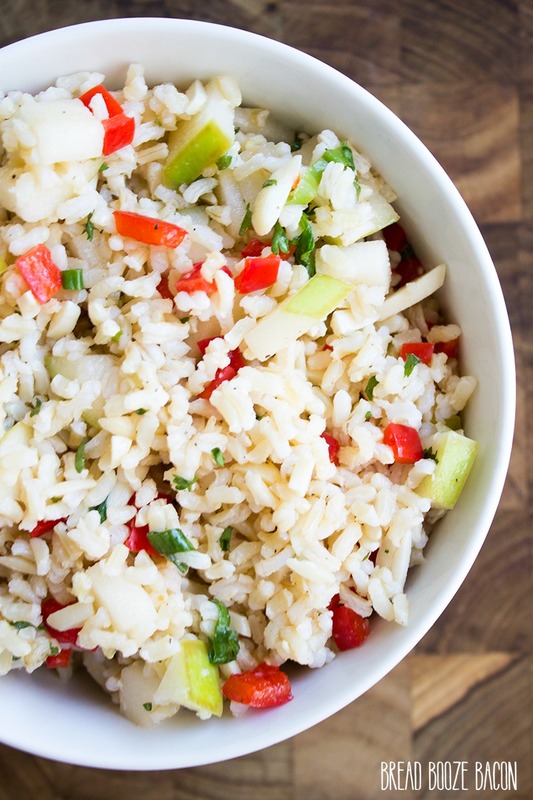 The combination of sweet and tangy make this rice the perfect side dish! The other day I had some of our friends over for a little wedding planning. Jamie is the next one from our bunch tying the knot and it was time we hunkered down and got her ready. Yes. I said hunkered. 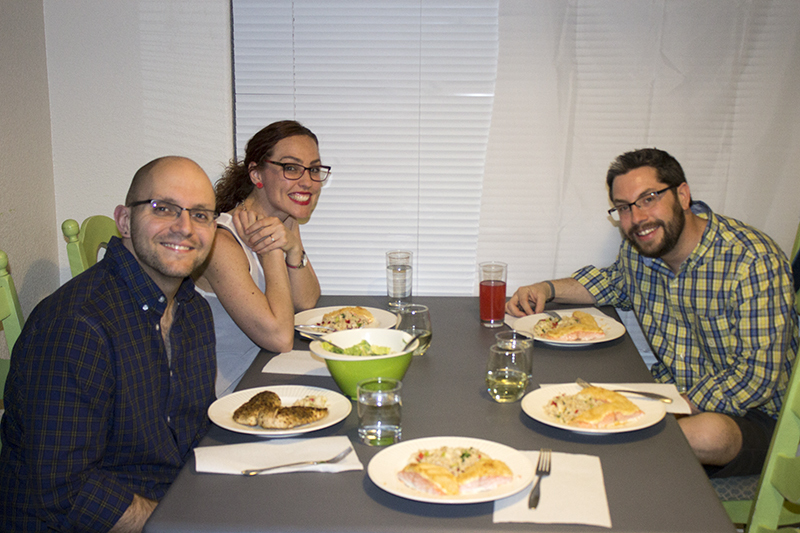 Tony, Louis, Jamie and Kalli all came over and I made us dinner – Parmesan Crusted Salmon and this rice salad. 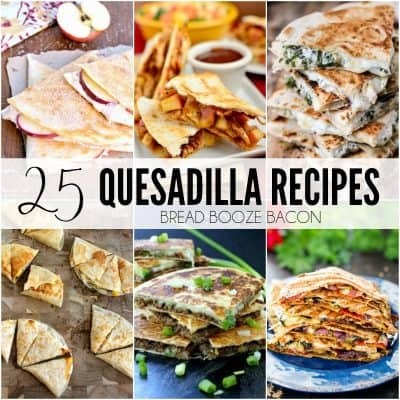 Easy to make and SUPER delicious together!! Everyone raved over this salad. Mike even started eating it right out of the serving bowl and we were sitting around after dinner. It’s that good. 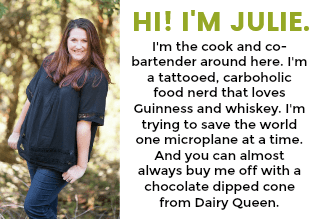 I think my favorite things about is that I can make it ahead of time, cover it, and just leave it out on the counter while the rest of dinner cooks. If it’ll be more than an hour, I pop it in the fridge and then set it out on the counter for a good 30 minutes before serving to take the chill off. I’m getting hungry just looking at these pictures!! 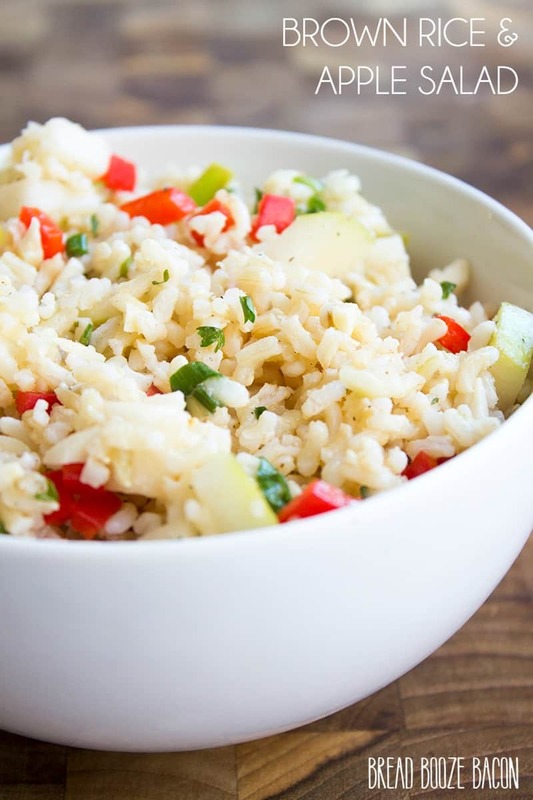 Now about the brown rice, I use instant rice for this recipe. 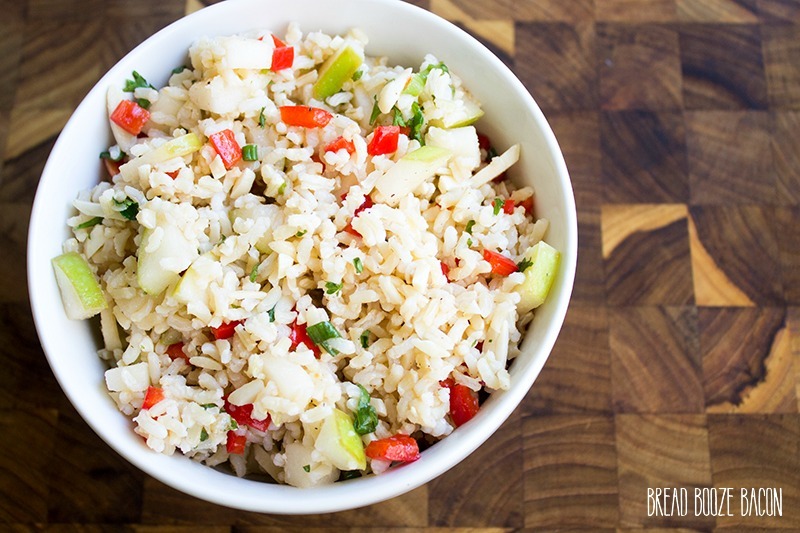 If you’re a purist and don’t mind spending a million years cooking the rice be my guest. I on the other hand love having my rice ready in 10 minutes so the salmon and salad is ready at the same time. Sometimes easy is the right answer around here. Combine all the ingredients in a large mixing bowl and stir to combine until everything is mixed and well coated in the dressing. Season with salt and pepper to taste and stir to combine. Serve at room temperature or chilled. 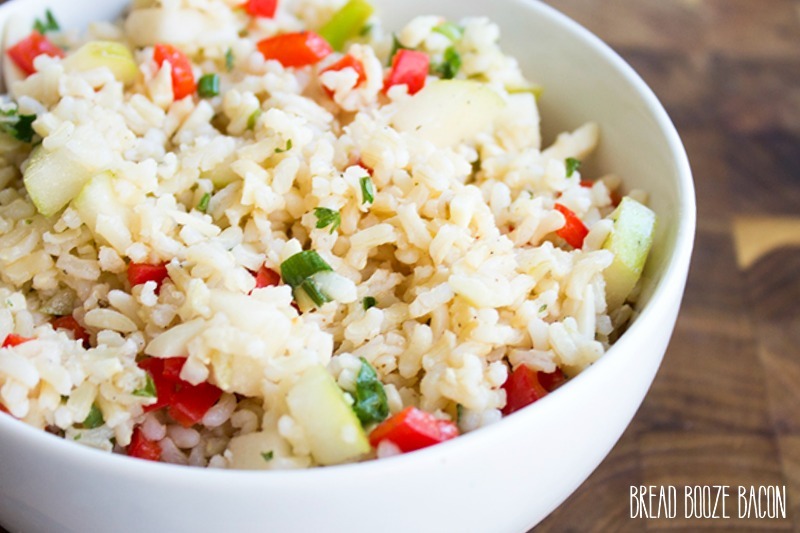 I use instant brown rice to keep the cooking time down.